Welcome to our Berkshires, bed and breakfast inn. Rivaling Newport, Lenox Massachusetts became the playground of the “Gilded Age” in the late 19th century hosting the rich and famous such as Morgan, Vanderbilt, Carnegie, Astor, Westinghouse & Edith Wharton. 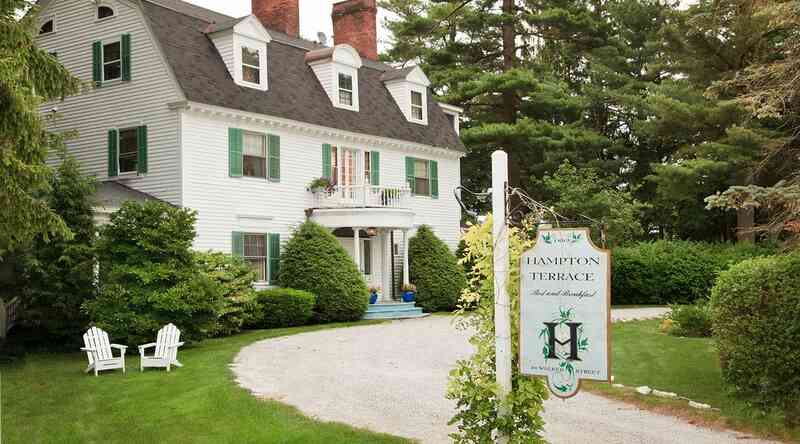 Owned in the past by several of the wealthiest families in the country, Hampton Terrace Inn, was among the first of the “Berkshire cottages” to host guests. 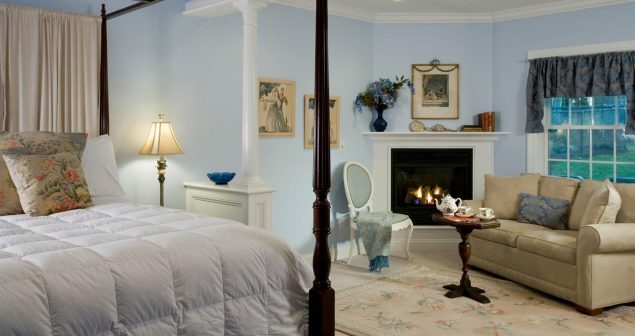 Our Berkshires bed and breakfast romantic cottages & suites have all been updated with modern amenities while maintaining the history of the property. In 1937 Tanglewood became the summer home of the Boston Symphony, and Hampton Terrace Inn, built in 1897, became a bed and breakfast inn. Three Buildings Offering 14 Elegant Rooms & Suites! Built in 1897, the mansion evokes the Gilded Age. The guest rooms are decorated to celebrate the “period,” although each has been modernized to provide the amenities our guests expect. Enjoy private baths, A/C, HDTVs, free Wi-Fi internet, complimentary cognac and liqueurs and a full breakfast buffet, all included in your room rate. 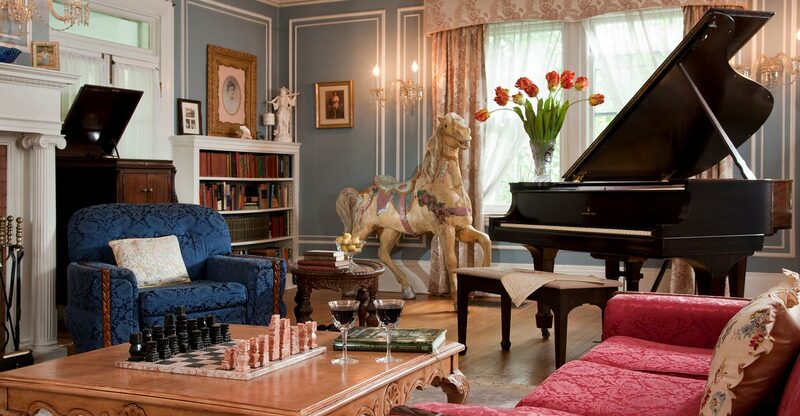 Turn back the clock to the Gilded Age at Hampton Terrace Bed and Breakfast located in Lenox MA, in the heart of the Berkshires. At the turn of the century Lenox was the playground for the rich and famous; Carnegie, Vanderbilt, Westinghouse and more. National geographic named the Berkshires #7 of the top destinations in the world. 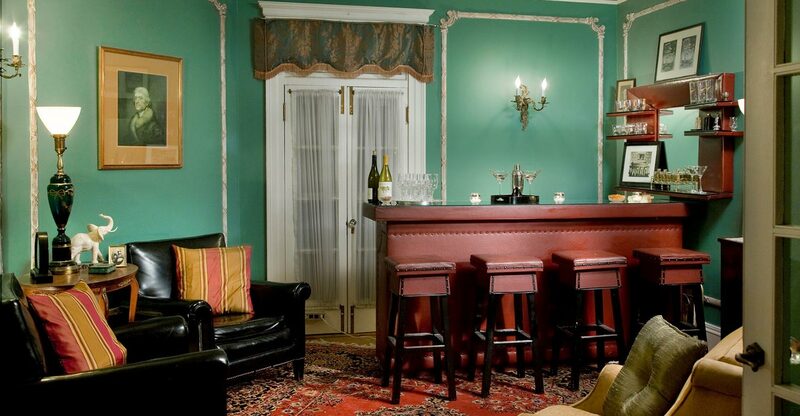 Just a 5-minute walk from downtown Lenox, Hampton Terrace Inn is where you want to be for your Berkshires getaway. 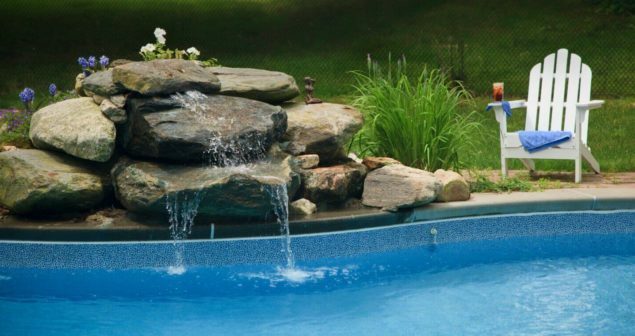 You might book for the perfect location, but you’ll stay because of our on-site amenities. Relax outside by our heated pool, enjoy complimentary cognac and liqueurs, and indulge with our gourmet buffet breakfasts every morning. Experience all the luxurious details the moment you check in to our top-rated hotel. 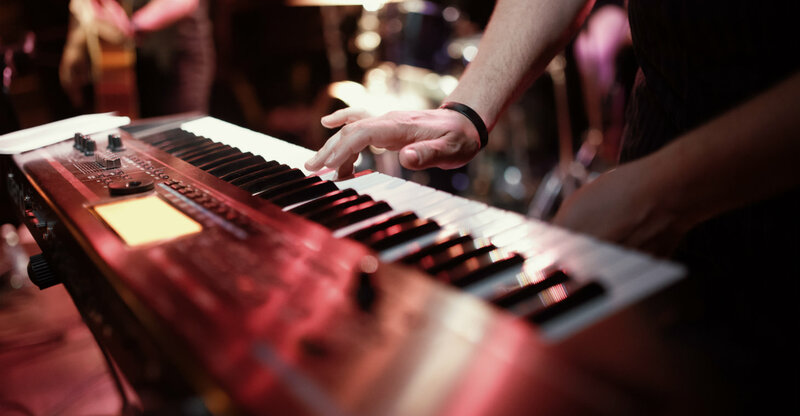 Book Now for Tanglewood 2019! The Tanglewood 2019 Season has been announced! Highlights from the lineup include Emanuel Ax, a 90th birthday tribute to Sir André Pevin by Anne-Sophie Mutter, the Tanglewood debut of Jan Lisiecki and the BSO-commissioned world premier of Kevin Puts’ The Brightness of Light featuring Renée Fleming and Rod Gilfry. This is by far the most popular time to visit the Berkshires and our rooms will sell out quickly!